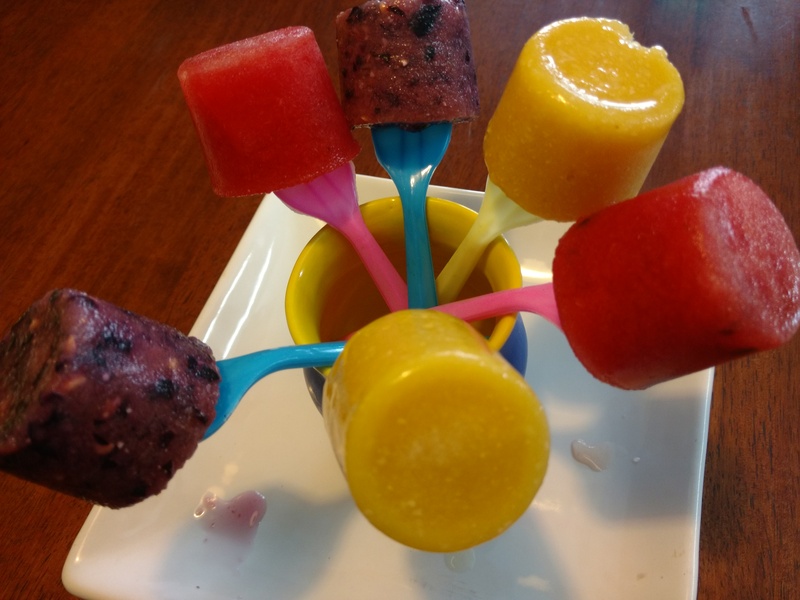 Summer motives me to try some new recipes that will keep us cool and happy. 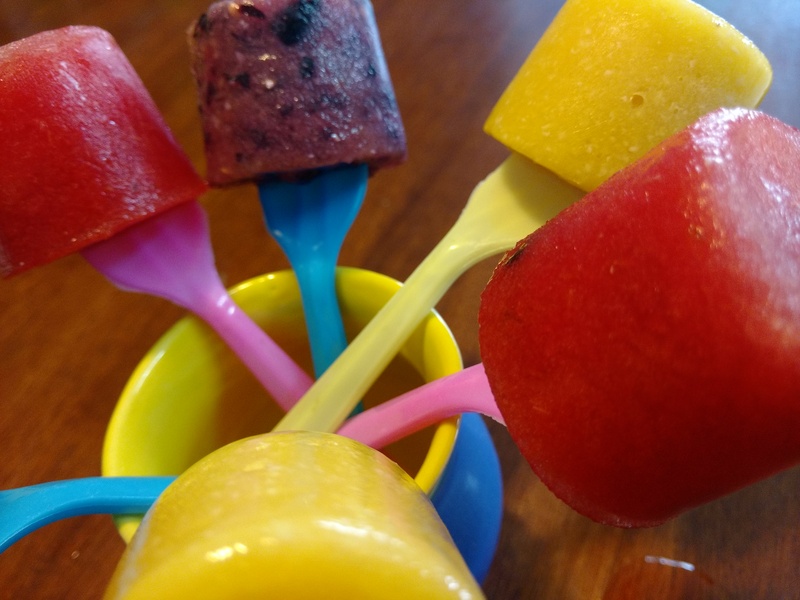 Fresh Fruit Ice Popsicle is made out of fresh fruits no water or sugar added. Blend all the above ingredients in a blender and set to freeze overnight. Blend all the above ingredients in a blender and freeze over night. 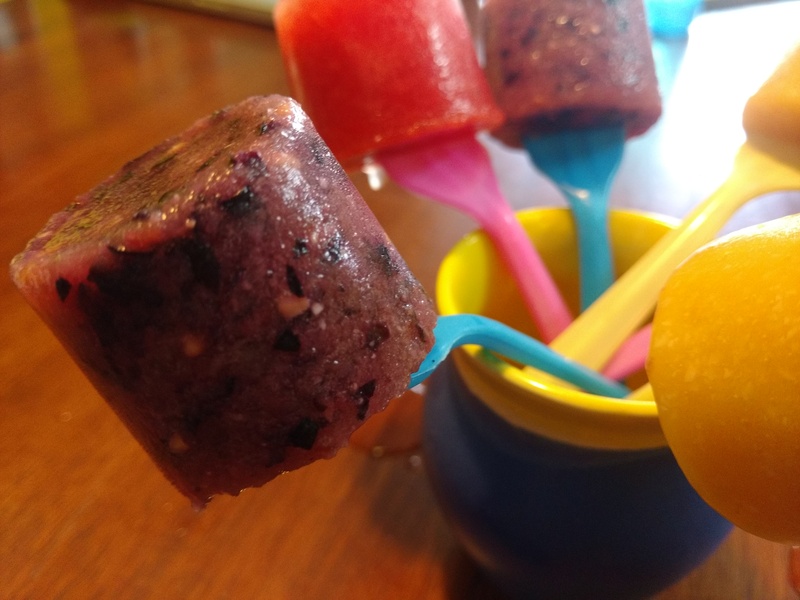 Pomogrenate, black grape and ginger popsicle. Blend all the above ingredients in a blender and leave to freeze over night. These are absolutely yummy and guilt free indulgence!! !